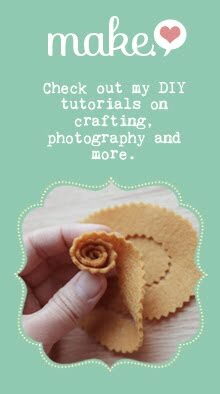 I'd love to get into a routine on my blog. 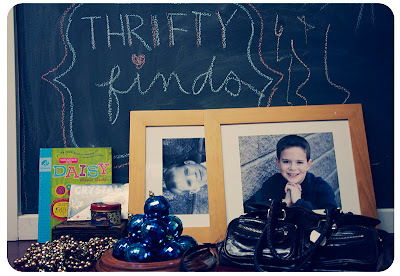 So, Monday was Etsy Love, Tuesday was Thankful Tuesday and today I declare Thrifty Finds Thursdays! 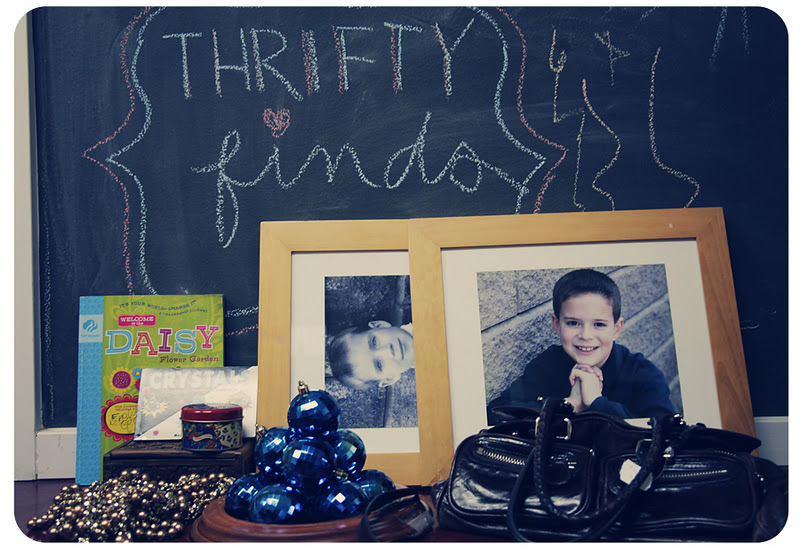 One of my other loves (that seems to go hand in hand with indie crafts and the handmade movement) is thrifting! I have only recently discovered the thrill of the hunt at thrift stores like Goodwill. Right now I have about 4 thrift stores in the area that are on my circuit. My local Goodwill. A thrift store run by a church (within walking distance of me). A for-profit thrift store. And another free-standing non-profit thrift store located near Goodwill. It's surprising to me how many people actually go to thrift stores. I bumped into a neighbor at Goodwill. 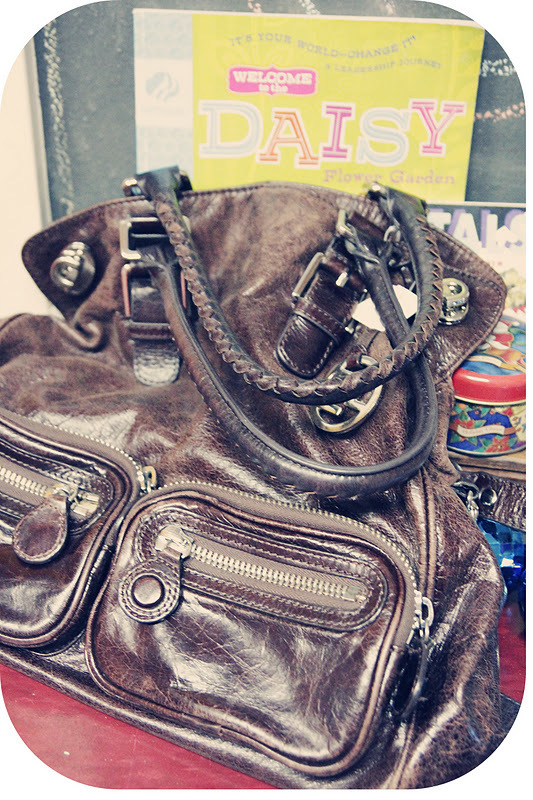 I've been to thrift stores with friends. There are entire blogs dedicated to thrifting (like this one I just discovered. And she happens to live in the Seattle area!). So I am embracing thrift stores, flea markets, garage sales and the like. Today I went to the local Goodwill and picked up a few a lot of items. Some for gift-giving. 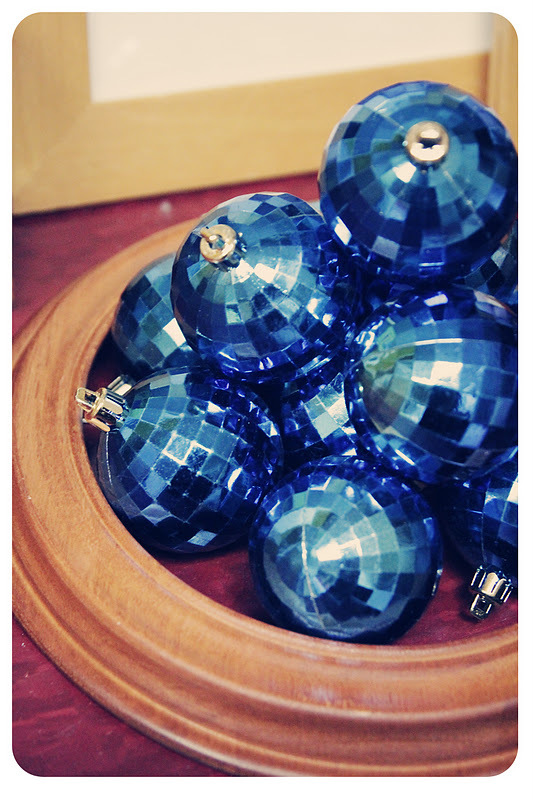 Some for holiday decorating. Some for home decor. 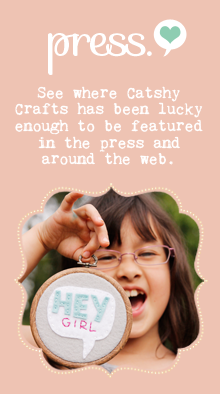 And even some for crafting! Daisy (Girl Scouts) workbook. Sofia just joined a troop this year so this was a lucky find. It's a few years old and a few pages have been filled out, but it's a good deal for 79 cents! Crystal book. Sofia's latest hobby is collecting and reading about rocks and minerals. This is a perfect stocking stuffer for her! (also 79 cents). The tin (on top of the wooden box) is for a friend. She loves burning candles in the kitchen. (99 cents). The carved wooden box. This will be for Zara. I plan to fill it up with little treasures. The two matching picture frames were $2.99 each and came with the photos. I think they are brothers. Still scratching my head why the owner didn't remove the photos before donating! Beaded garland. Is now on our little tree. ($1.99). The blue ornaments (20 or so) were only $1.99. 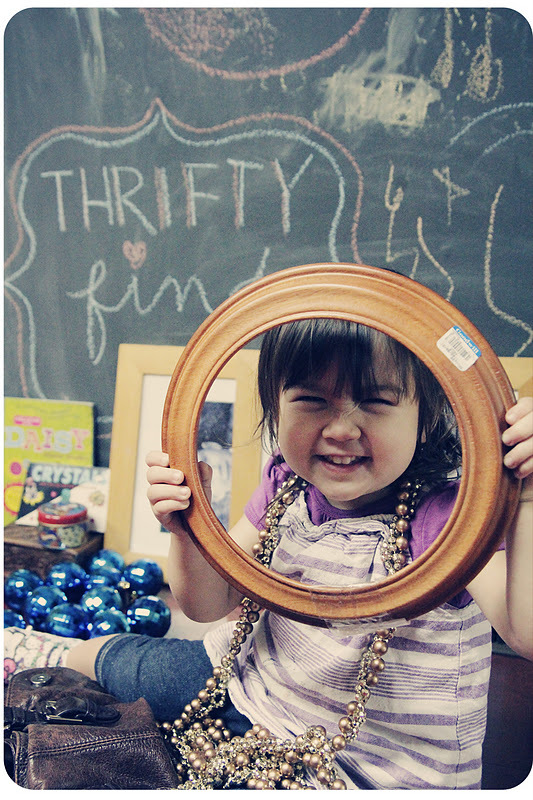 The round picture frame was $3.99. I'll think of something for that one. It came with hanging hardware. I love the round shape. I might paint it white. 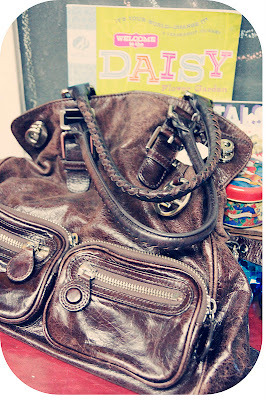 And my favorite item of the bunch: Elliot Lucca bag. I LOVE the slouchy shape. The color and the broken in leather. So soft. It will be my Christmas present from Jamie. ($69). A big bundle of buttons for $1.99. 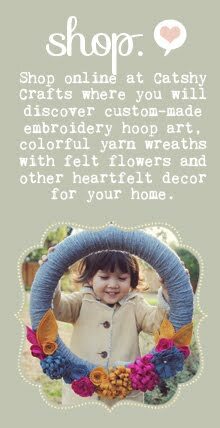 Will use on my felt hoop art.